The OnePlus One will always be remembered as controversy’s love child; the device that pushed OnePlus into the headlines for quite a few reasons and not all of them were positive either. But despite all the questionable tactics of the past, there is no denying that the One was a legendary device. Because of its fairly open hardware, its $299 starting price in 2014 and some beastly specifications that punched above the price at the time, the OnePlus One quickly became an enthusiast’s choice when looking for a device with great value. Just as we have predicted time and time again, the OnePlus One continues to be a flashaholic’s best friend multiple years later, and has received its first builds of unofficial AOSP based on Android 8.0 Oreo. This experimental build comes to us courtesy of XDA Senior Member Agent_fabulous and team, and offers users of the aged device a chance to try out the latest Android version available right now. The working feature list for the ROM includes key functionality like WiFi, Bluetooth, RIL, audio and video playback, NFC and more. But because of its early and experimental nature, a few key aspects like the camera and camcorder are disabled while others like the graphics and 3D rendering are considered a work-in-progress. There’s also an issue with AOSP and its support for hardware navigation keys, because of which both the on-screen navigation bar and the hardware keys are enabled. The ROM is fairly stable for an early build, but many would agree that it is not exactly something one would recommend using as a daily driver on the OnePlus One/bacon in its current state. That however, does not take away from the fact that you can enjoy the sweetest Android dessert right now on the flagship killer of 2014. 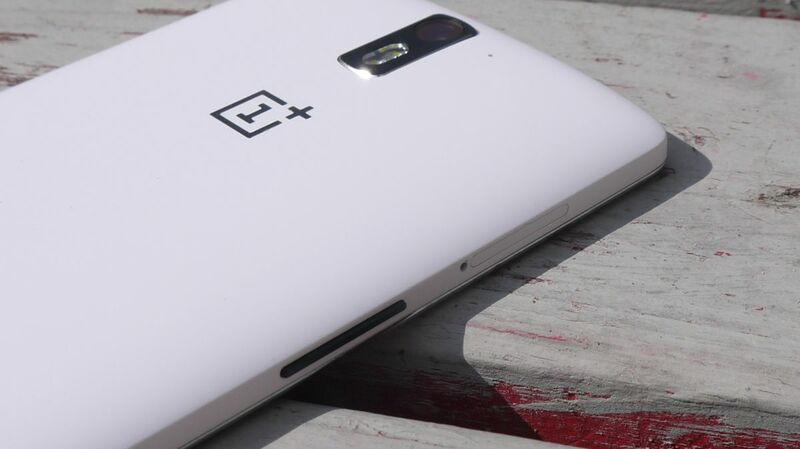 Do you still use the OnePlus One as your daily driver? Have you tried out Android Oreo on your OnePlus One? Let us know in the comments below!